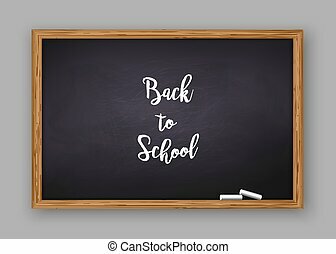 Back to school on chalkboard. 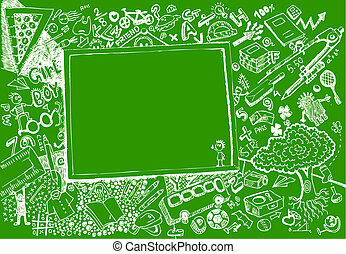 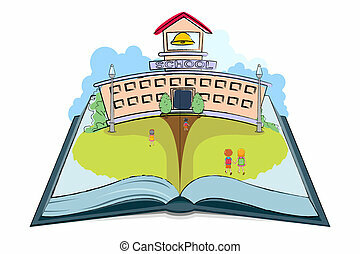 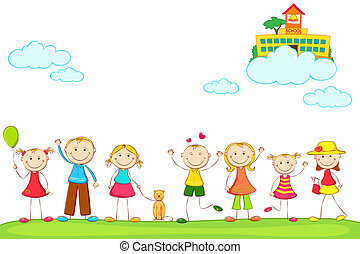 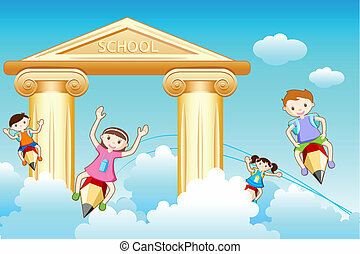 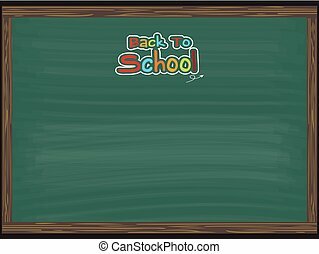 Illustration of back to school written on chalkboard. 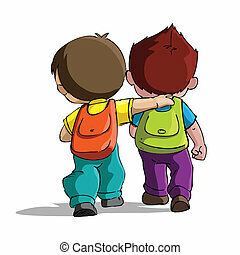 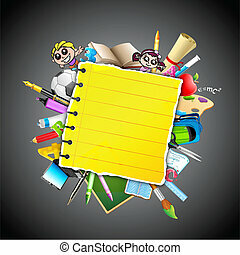 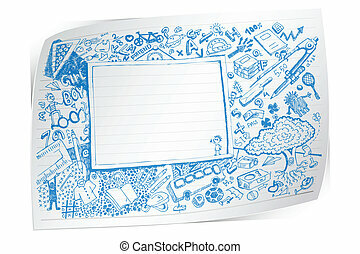 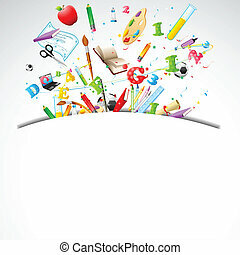 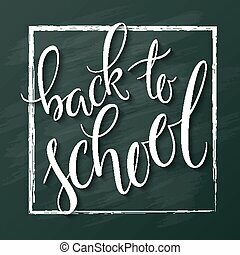 vector hand lettering greeting text - back to school - on chalkboard background. 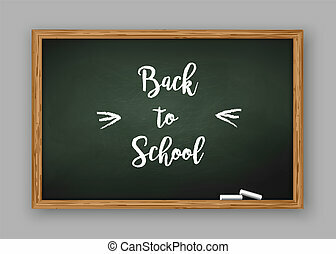 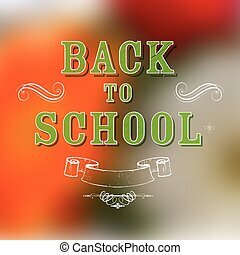 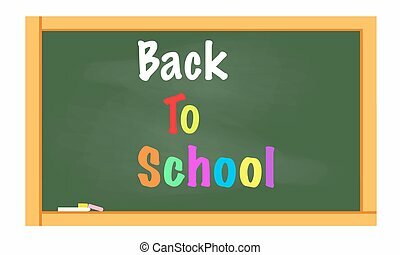 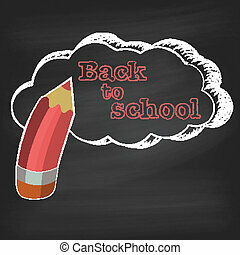 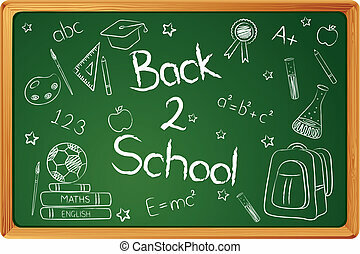 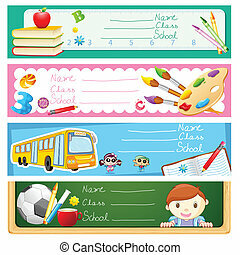 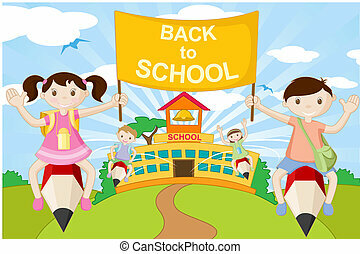 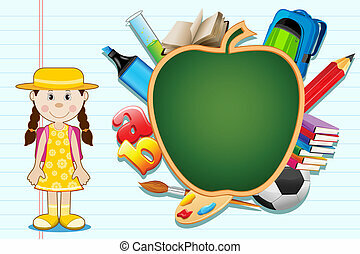 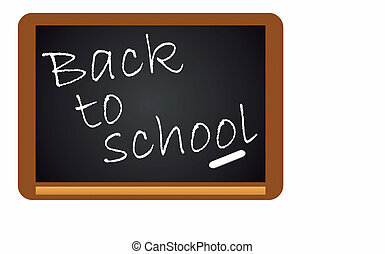 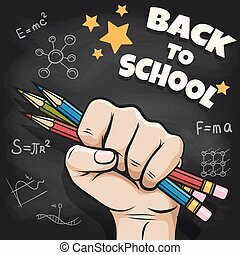 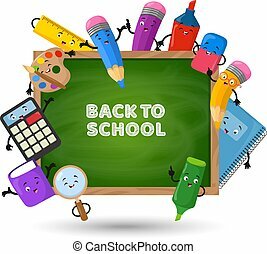 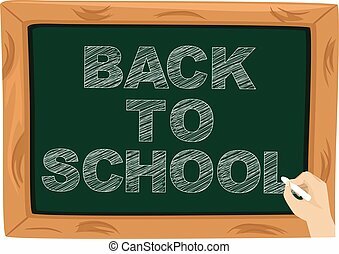 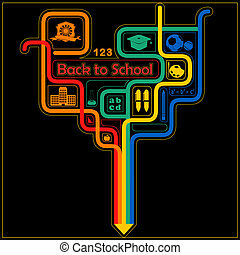 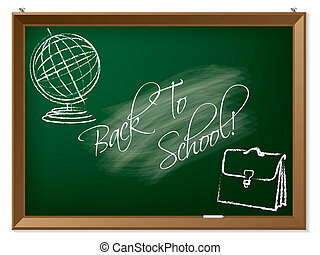 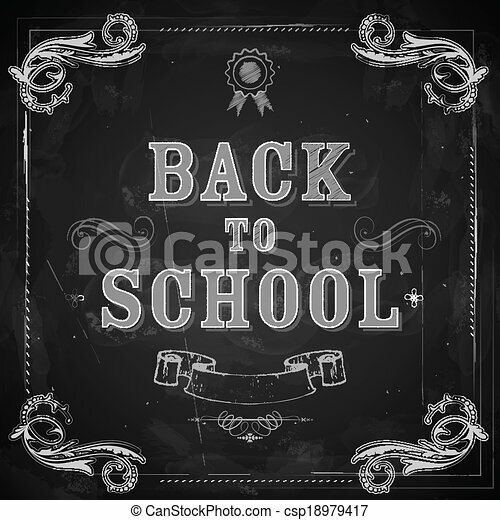 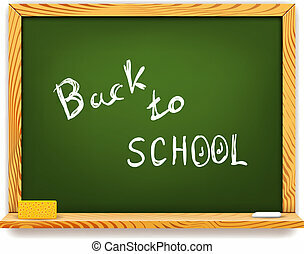 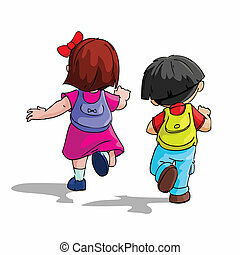 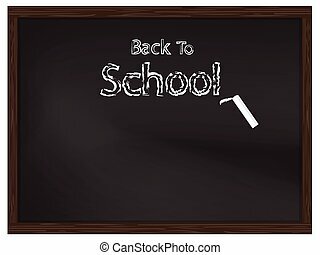 Back to school written on chalkboard vector.